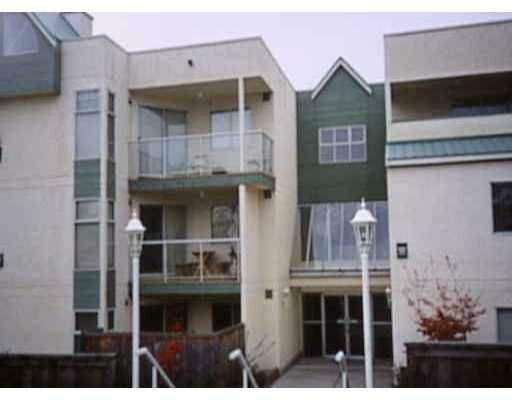 One bedroom unit on the third floor facing south, with insuite laundry, balcony, tiled entrance, gas fireplace & large common roof top deck make this a 10+ for any first time buyers. One parking and storage locker as well. No rentals allowed. Must be owner occupied. No dogs allowed, but up to two cats are ok. Quick possession possible. Call now!